Pride themselves in the quality of teaching, concentrating on correct technique, ensuring swimmers swim confidently and with ease. Community-led, not-for-profit centre for fitness, health and fun, which houses a public gym, swimming pool, steam room and space for community events, meetings and fitness classes. Open throughout the week, the pool also offers swimming classes for children of all ages with small class sizes. Swimming parties are also available. 414 Broad Lane, Leeds, LS13 3SR. Tel: 0113 256 0949. If your child is over 4 join one of their junior school swimming lessons. They follow the ASA Learn to Swim Pathway (stages 1 -7 ) as well as the ASA Bronze, Silver, Gold & Honours awards. Lessons available everyday of the week. Short intensive courses, Summer courses & one – one lessons available. Aim to provide superb ‘water-based’ instruction in small classes, for children 4 years+, of any ability. 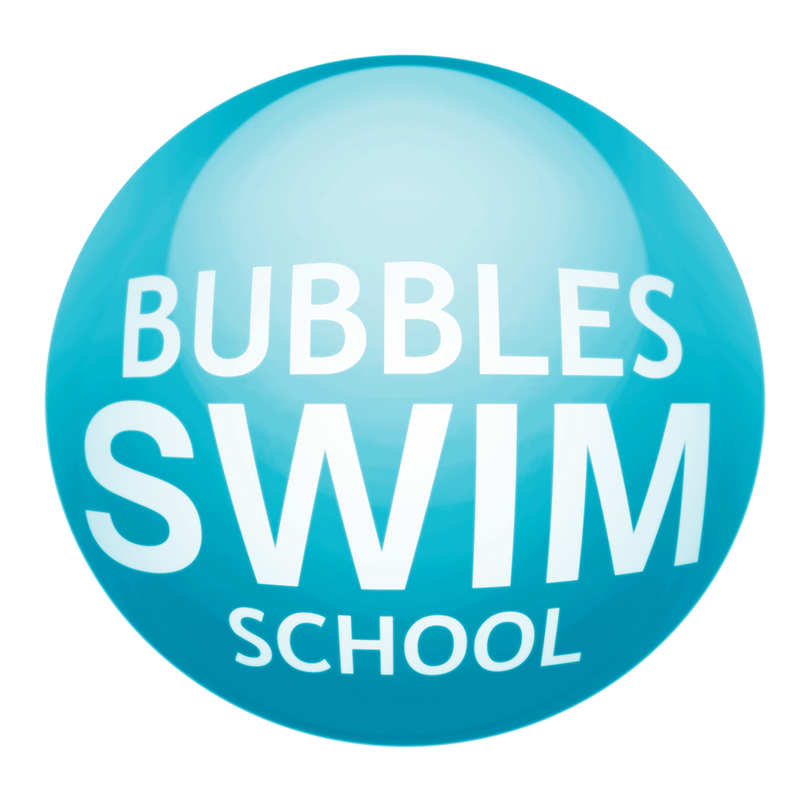 Lessons take place within good facilities, in a friendly environment, where children can gain confidence, learn to swim and have fun in safety. Nemo swim school aim to provide superb ‘water-based’ Instruction, small class of maximum 5 children per group from age 3+ to adults. 1-2-1 and 1-2-2 lessons also available. 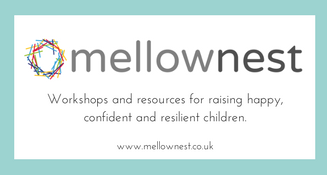 Classes held on a Sunday morning at Moorlands School and Wednesday at Scholes Primary School. Classes for various abilities, small class size. Tel Hanna on 07737143438 for more information. The approach goes beyond standard training techniques to deliver education and water-based skills that equip new swimmers for a lifetime of safe and enjoyable swimming. Small classes of four and teachers present in the water. Starfish offer swimming lessons from the age of 4 years. Teach 1-4 children ratio. Will assess children at all times and move children to the appropriate group when needed. Run the amateur swimming association award scheme. Lessons run Thursday and Friday evening at Moorlands School. Ensure that your children grow up to be strong, confident swimmers – get them swimming early! 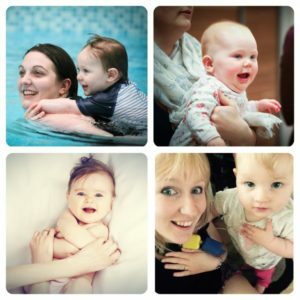 Our children’s lessons run on Saturdays & Sundays, following the ASA Learn to Swim Framework. Wide range of classes available, suitable from 4 months to 16 years.